Outstanding views of the "Rabbit Ears" and Mt. 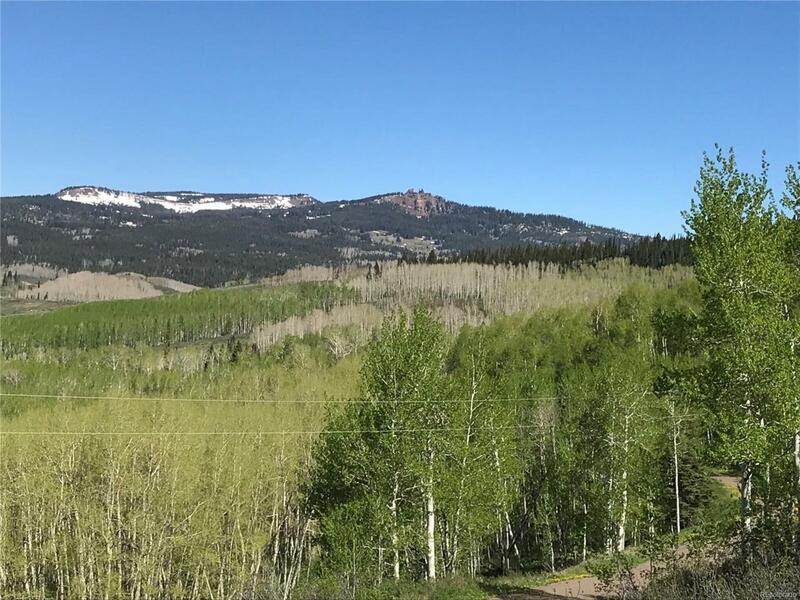 Baker from this 3.17 acre parcel conveniently located on the east side of Rabbit Ears Pass. Enjoy the outdoors in this recreational neighborhood where snowmobiling is coveted. A stocked fishing pond and a lodge that may be rented by owners are just two of the unusual perks this area affords.